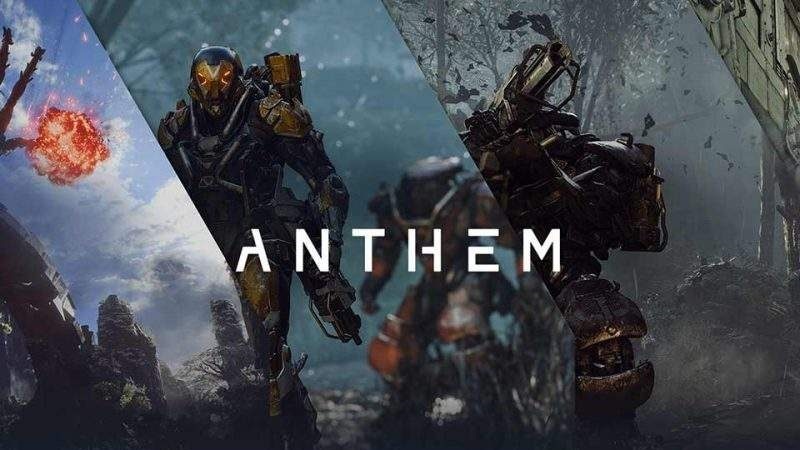 Anthem is going to hit shelves next month and Lead Producer Michael Gamble shared critical information through the twitter. His first tweet reveals Multiplayer Missions will have Tethering to ensure the group of players can focus on one goal. In Freeplay players are free to do what they want, there is no tethering. This points to the significance of common objectives assigned to players group, he also added that it will be fairly forgiving that means to some extent players can implement their strategy to avoid certain kind of penalties. Missions have tethering (fairly forgiving), to make sure that folks stick together to the goals of the mission. Freeplay has no tethering. To explain it in detail to concerned fans who are confused with the term Tether, Michael further added that Tethering will prevent distracted players to leave the team and hunt for collectibles or a new region. Instead, it will let the players focus on one single objective that won’t spoil others game. It’s more like keeping all on one track to finish goals and enjoy a richer Multiplayer Experience. In respond to Michaels tweet about sharing some 100 coins in the demo for customization, few fans came out with micro-transaction controversy. It has happened before especially when EA was involved, Micro-transaction has affected a USP of the game forcing the publisher to withdraw for a temporary period. Of course, we still don’t know too much about the pricing of these microtransactions, or how often they’ll be dangled in front of the player during gameplay. We’ll soon find out, we suppose. Bioware has actively released Twitch Streams to feed info to eager players who are waiting for the release. We had seen Javelin Customization, the exo-suite divided into two classes and features different upgrades to increase its power. You can go on Youtube and check out more demo video to learn about Anthem. It is releasing on 22 February 2019 for PlayStation 4, Xbox One and PC.